Reporter – Do what for a career? 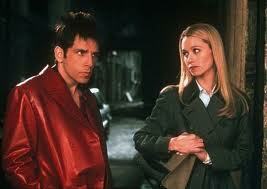 Zoolander – Be professionally good looking. Have you ever asked yourself if you could study or speak languages for a career? If you are reading my blog then I am guessing that you have or that you already did to one extent or another. Did you or are you having difficulty figuring out the answer? The odds are good that you did or are. Part of this is due to the fact that you’ve asked yourself a question that leaves so much open. Over the past five years I have asked myself that question and made many observations of those who work with languages in one way or another. Some are successful and happy with their careers while others feel disappointed and sad. Over the next few weeks – or months – I would like to share my perspective with those who are wondering if a language oriented career is for them and if so, which one? This will be done from a very American point of view but I still think that those of you from other countries will get plenty of food for thought. From where I am sitting, careers that involve language can be split up into two broad categories which can then be broken down into several subcategories. The first category includes the traditional language careers: translating/interpreting, teaching/academia, and government. The second category consists of the hybrid language careers which can be broken down into business and tech. Hopefully I will start with these posts in the next few days. I hope you enjoy them. Having this blog has been an enjoyable way for me to reach out to people from all over the world to share in the joy and challenge of language learning. About two years ago I wrote one of my most popular posts about Dr. Alexander Arguelles’ suggestion for choosing languages to learn. In reaction to that post, quite a few people have written on this blog which languages they would learn if they followed Dr. Arguelles’ advice. It has been a lot of fun for me to find out which languages people want to learn and why. There does seem to be some confusion about the fourth category: Exotic Languages. 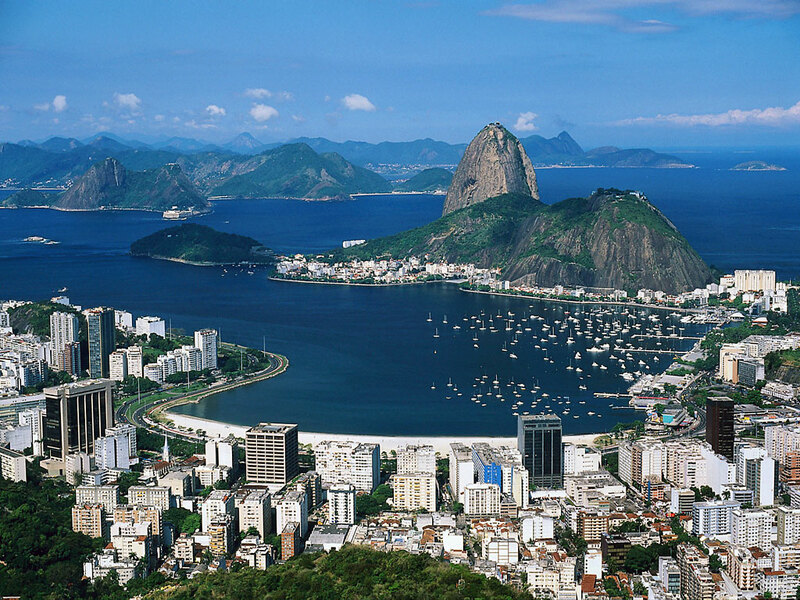 Exotic is a word that is often used to describe Rio de Janeiro. It’s a lovely, vibrant city that is unlike any other city in many ways. When Dr. Arguelles mentions exotic languages he is referring to the fact that they are unlike the languages of one’s back ground and/or culture. Rio may seem like an exotic place but the Portuguese language they speak there is anything but exotic if you speak a European language, like English. Exotic languages have different grammar, few cognates (similar words like carro and car) and, usually, a different writing system. The cultures they come from should also be very different from one’s own culture. I smile when Mexican friends I have say that their culture is so very different from American culture. They should try spending some time with Koreans, Eastern Turks or Bushman Africans. They would then see that the Christian, Latin, Western background that we share actually makes us much more similar than they think. That similar cultural background leaves a big imprint in the languages of Europe. To break away from that and fill in the fourth spot in Dr. Arguelles’ list, you need to learn a language (and therefore a culture) that is completely unlike your own and that has a completely different background. Something else that has surprised me about people’s reactions is the aversion to the first category: A classical language of one’s own culture. Is learning some Greek or Latin such a big waste of time for Americans, Russians, Spaniards and Dutch? Is studying Sanskrit not beneficial to the Indians and Pakistanis? I’m a bit hypocritical here, since I haven’t filled this category myself, but I see merit in studying these languages. Can you imagine learning a foreign language in ten days? This short youtube video claims that the Pimsleur approach will do just that! Take THAT Mr. Pimsleur! Get ready to give people their money back! Language mastery takes time, just like every other skill. Sorry folks. There’s just no getting around it. I think the problem is one of semantics. What does it mean to speak a language? What does it mean to master a language? I have the Pimsleur Danish and the Pimsleur Swiss-German courses and I don’t speak either of those languages. I do, however, have a good idea about how they sound and how to put together basic phrases in an intelligible way. For some people, that’s speaking a language. Some people are surprised when I say that I would like to spend some more time in Brazil to really polish up my Portuguese. I studied Portuguese in college and speak it, write it, read it and understand it quite fluently. To many, I’ve mastered it. I don’t know the word for spine though, as in the spine of a book. I just looked it up. It’s lombada. I think that it’s safe to say that anyone promising mastery of a language in a short amount of time is exaggerating and probably trying to sell you something. I also think it’s safe to say that you can learn a language much faster than most of us have in school and that language learning is a worthwhile endeavor.